Breezesta Coastal Adirondack Double Glider measures 38" h x 27" d x 51.5" w (97 lbs). Seat height: 17.5"
An outdoor classic just got better. 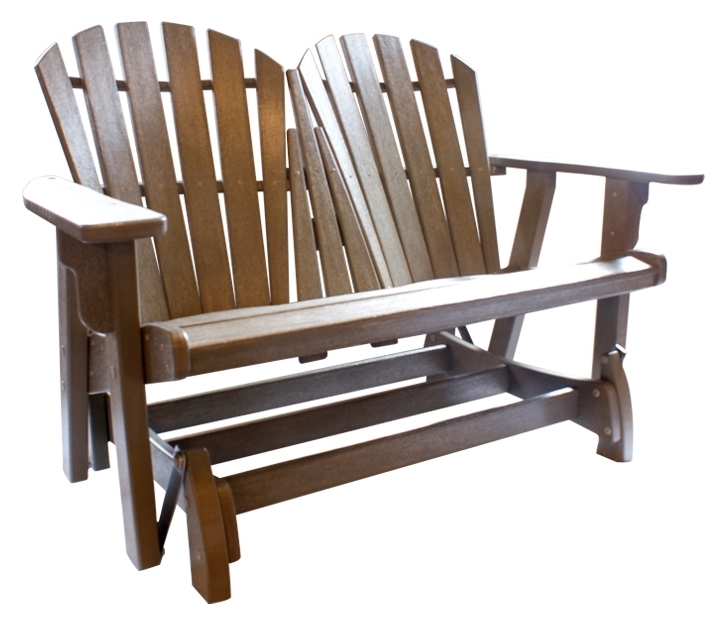 Breezesta's Adirondack Collection features multiple relaxed styles in 20 vibrant colors. 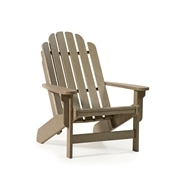 You can kick back and relax in one of Breezesta's chairs, rockers or classic folding chair. Add a footrest for maximum comfort! Choose from two footrest styles.